Bank holiday weekend saw 14 of the club get dirty in the mud. Do you like wearing a Cornish flag? Thanks for visiting the website of Cornwall's newest hockey club! Guests and Newcomers | interested in joining our club as a player or maybe a volunteer? We would love to hear from you and will offer you a warm welcome to your new club. Existing members | Check out fixtures, results, latest news and much more. If you have any great photos for our gallery or news for our newspage then make sure you share them with us! 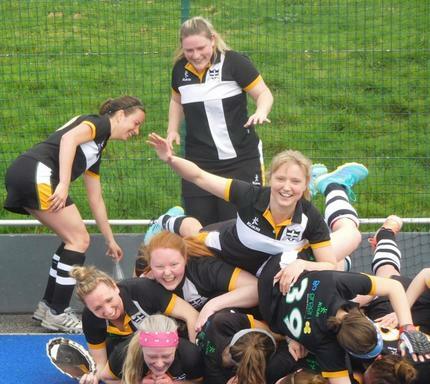 About Us | Duchy HC was setup in 2009 with the aim of bringing hockey back to Camborne/Pool/Redruth. 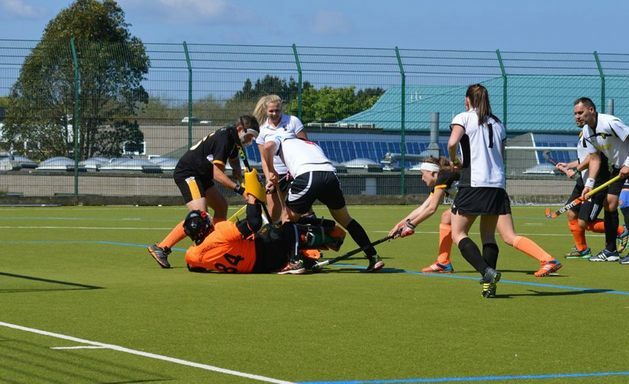 We've grown rapidly from a single men's team to one of Cornish Hockey's finest, with four senior league teams; a fully fledged junior system; masters' and mixed teams. The club play and train at Pool Academy, with an integrated junior, development and senior training structure which provides the perfect platform for all ages and abilities to enjoy hockey. We pride outselves on catering for a diverse mix of skills and we aim to play good, exciting hockey with an emphasis on enjoyment.